Looking for an unusual twist to your next birthday party, wedding or leaving do? 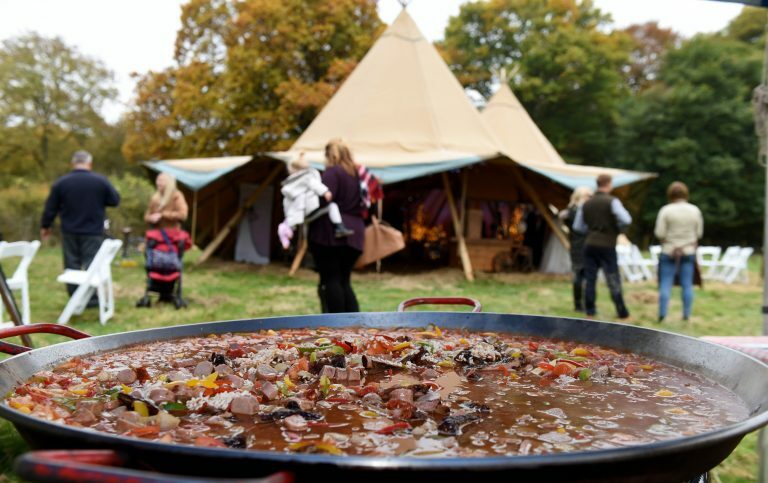 Ironbridge Catering big pan paella dishes are not only delicious, but create a real talking point for your guests long after the party has ended. They also offer a more economical catering option than other types of event catering. Our Vegetarian option: Authentic Paella rice as well as Spanish onions, vine tomatoes, roasted vegetables, flageolet beans, artichokes, Mixed Capsicum Peppers, Saffron, lemons, parsley & garlic.